Previously a Red Seal Chef for over 30 years, Michael has vast experience working in hospitality and food service. Michael has been working for Chartwells for the past three years, and has been working as the Food Service Director at Douglas College for the past two years. He is committed to working with students and faculty to create an enjoyable and inclusive dining experience on campus. Michael is dedicated to understanding student and faculty food preferences to offer the best dining experience. Chef Luigi has been with Chartwells for over 4 years. New to Douglas College he is excited to share his expertise with the kitchen staff to create more efficient ways to serve customers. Chef Luigi has years of professional experience working for fine dining establishments, previously working in Hotel Vancouver, Westwood Hotel, and Vancouver Art Gallery. He also previously owned his own seafood restaurant in Gastown and bakery in Langley, BC. As the executive chef, he is excited to share his culinary expertise to create the best dining experience for customers at Douglas College. 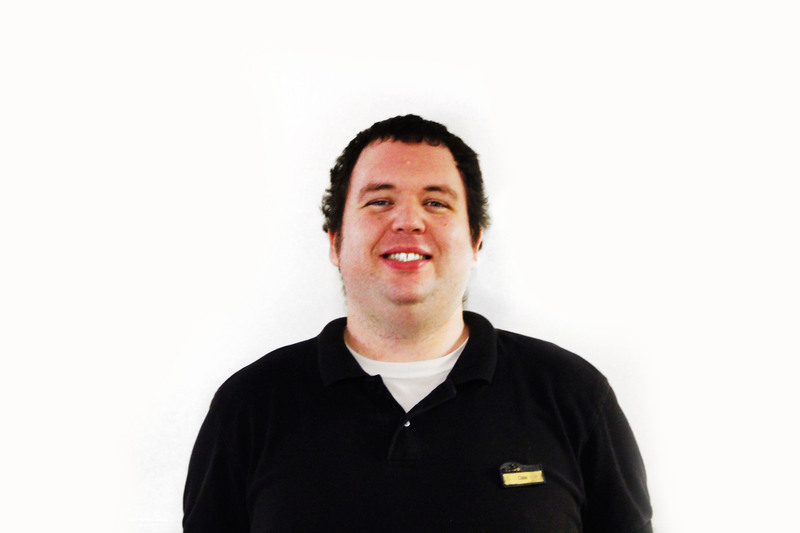 David has been working for Chartwells for over 12 years. He attended culinary school at VCC, and apprenticed for two years before he began his professional career as a chef. His passion for cooking began when he was 15 years old to better understand how to feed and nourish his body. He enjoys interacting with the students and faculty and Douglas College and is passionate about sharing his culinary expertise to create the best dining experience. Tony has been working for Chartwells at Douglas College for 26 years. He has vast experience working under Red Seal Chef’s for over 15 years. What he enjoys most about working at Douglas College is interacting with the students and faculty. He credits the kind students and staff as the reason he enjoys working at Douglas College. Talk to him about Star Trek vs Star Wars, or his favourite station the culinary table. Dale has been working for Chartwells at Douglas College for 18 years. Known for his upbeat personality, you’ll see Dale’s smile and upbeat personality at the front line in Douglas College’s main cafeteria at New Westminster. Dale is committed to creating a fun environment for the staff, students and faculty at Douglas College. Talk to him about video games, floor hockey, and his favorite dining station, Asian Stir Fry at the New Westminster campus. 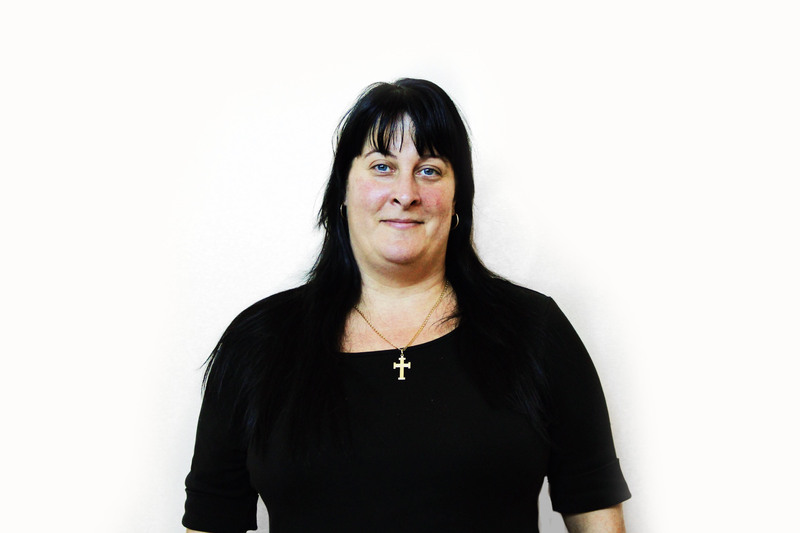 Christine has 25 years of experience working in the food and hospitality industry. 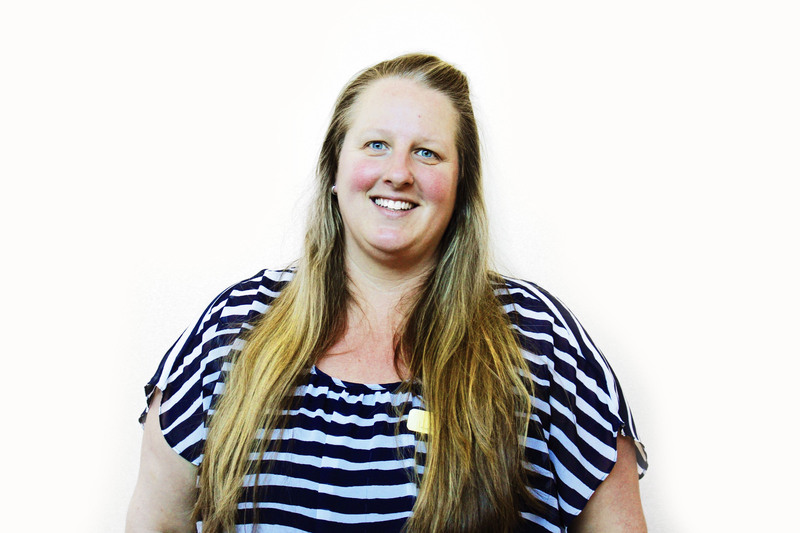 She has been working for Chartwells at Douglas College for the past five years. She is involved with catering and overall dining operations at the David Lam Campus. She enjoys baking in her spare time. As a long-time staff member at the David Lam Campus she is happy to recognize and know returning staff and students. She is passionate about making connections with students and staff and is committed to creating memorable experience for all guests. Previously an educator working with special needs, Erin found her passion in food and customer service while working part time at Chartwells 10 years ago at Douglas College New Westminster campus. New to Douglas College, she is excited to share her passions and expertise managing food service to the David Lam Campus. Erin enjoys the feeling of community at Douglas College. She is excited about meeting new people at Douglas College and coming up with new menu items to better satisfy the guests that dine on campus.